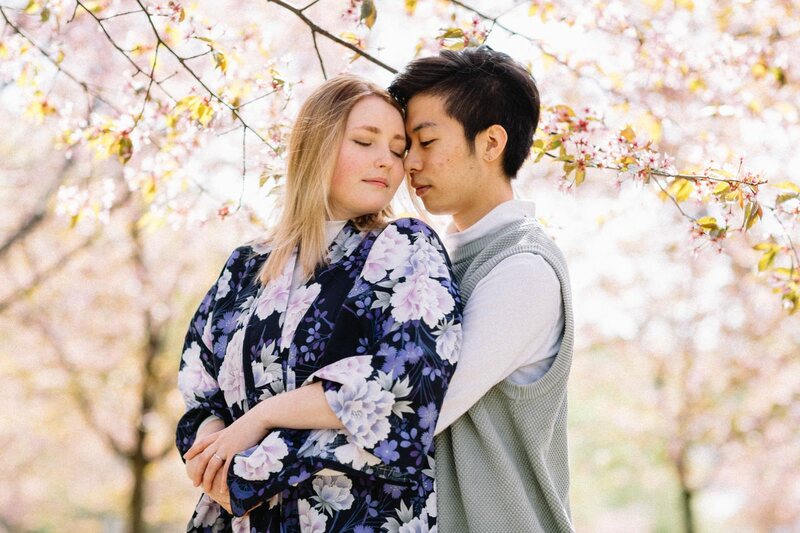 Roihuvuoren Kirsikkapuisto Kihlakuva. 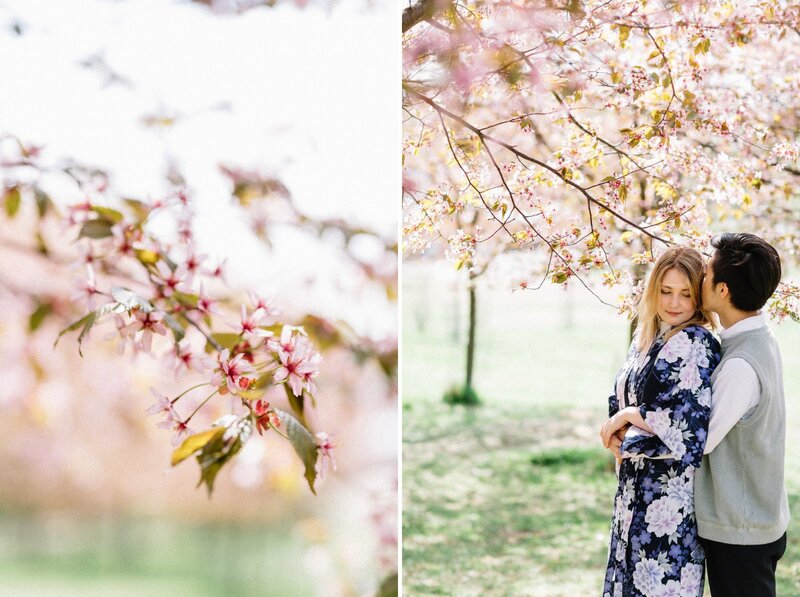 Cherry Blossom Session. 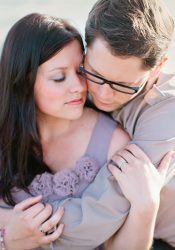 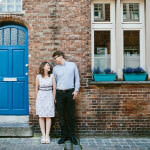 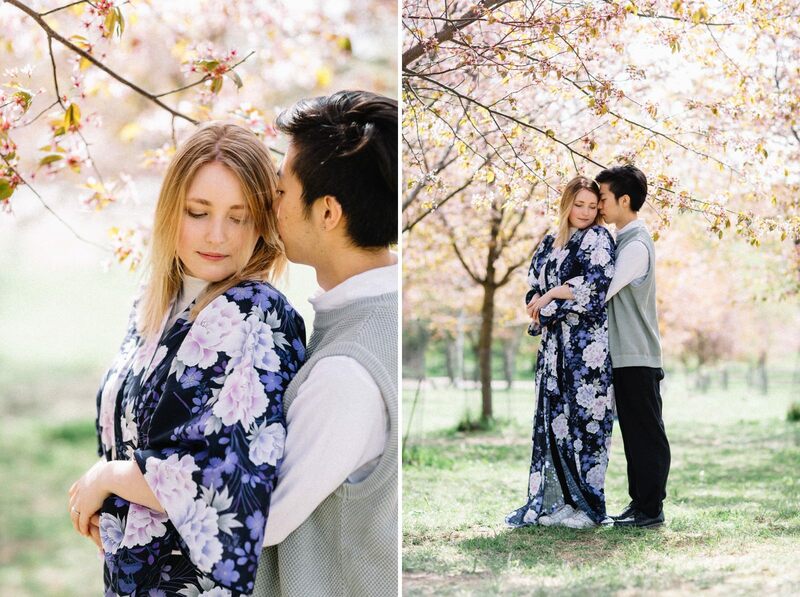 One of the weddings I look forward to this spring is Paula and Hitoshi’s wedding. 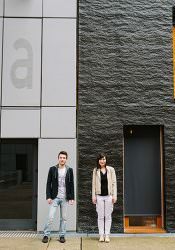 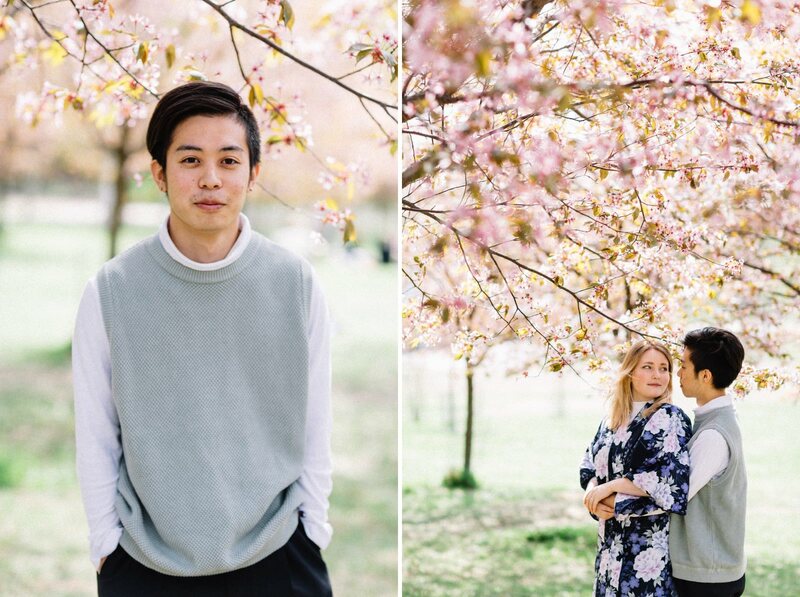 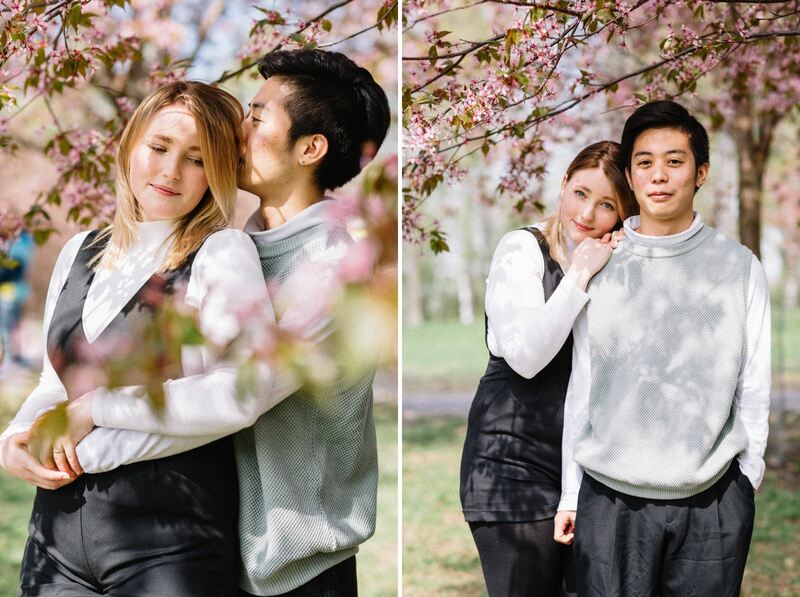 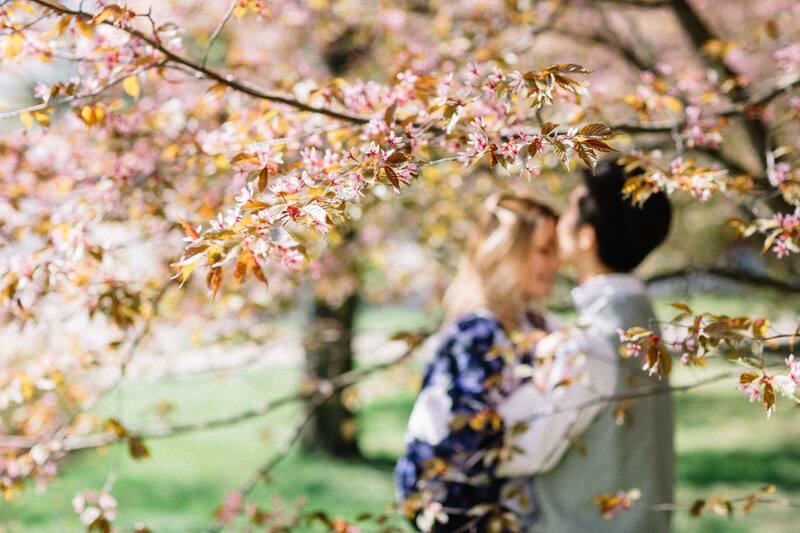 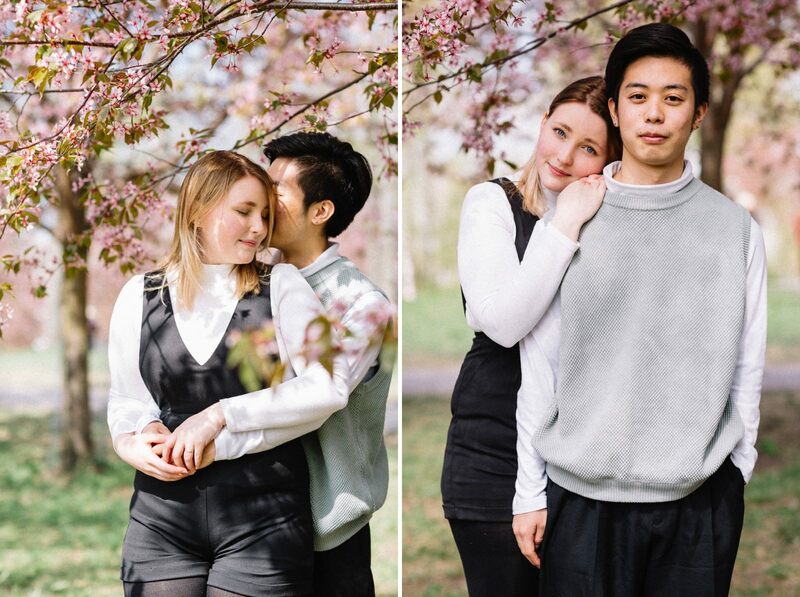 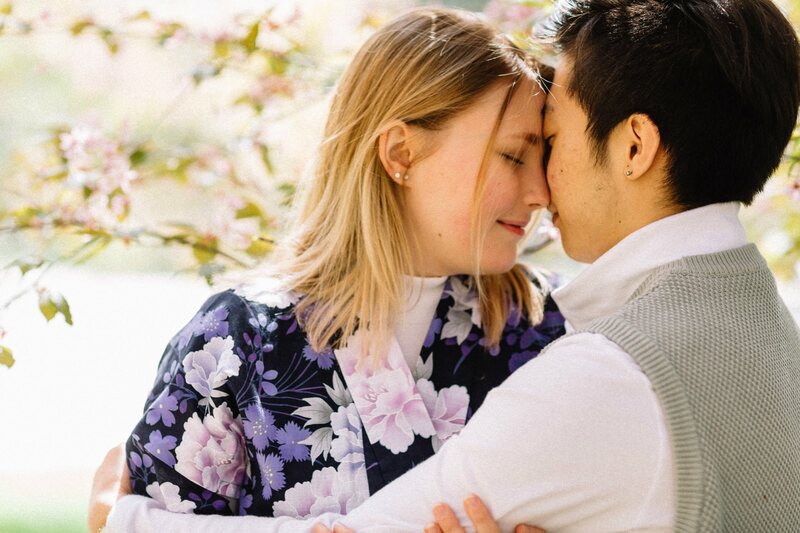 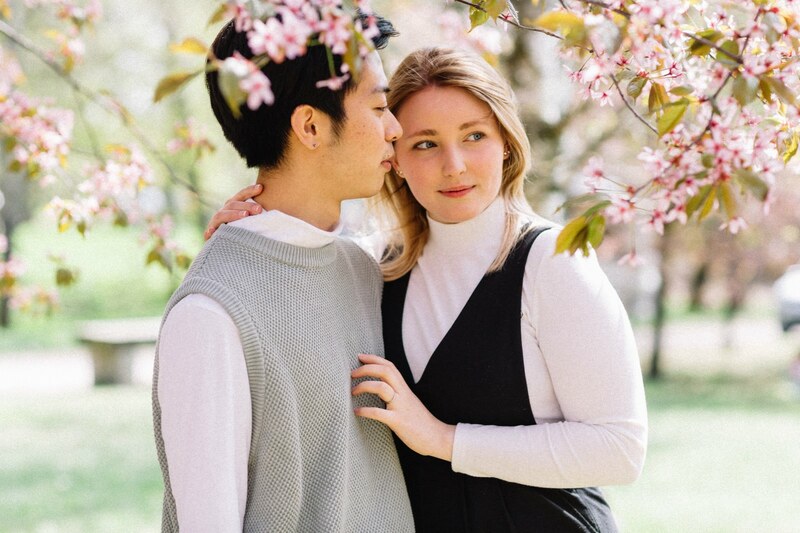 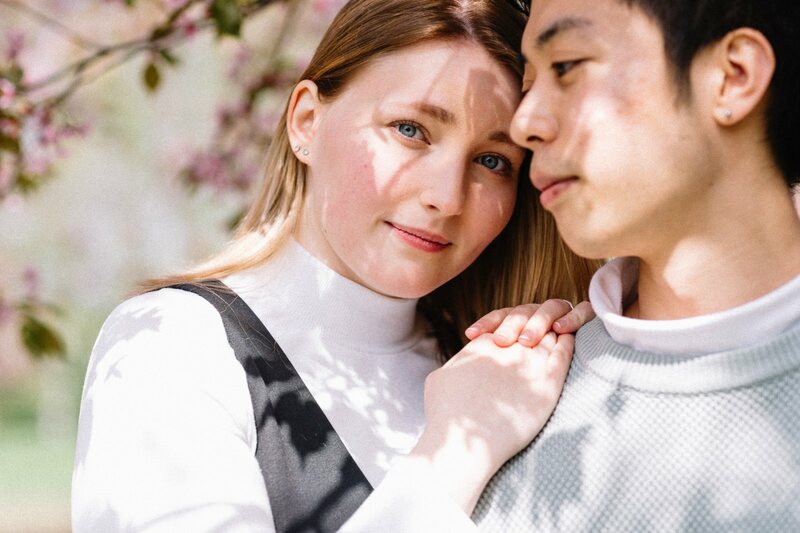 I got to hang out with them in Roihuvuori Kirsikkapuisto, the Japanese cherry tree garden, while the cherry trees were blooming and we took a few pre wedding photos. 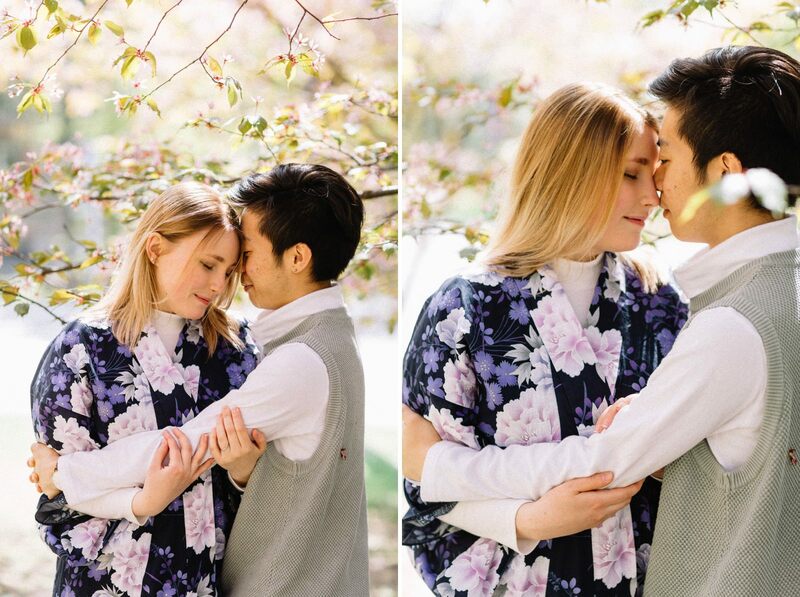 They were fabulous and I can’t wait to meet them again.